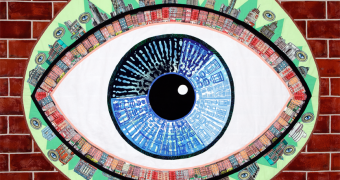 To live or work in New York City is to live between the "Here" and the "There." 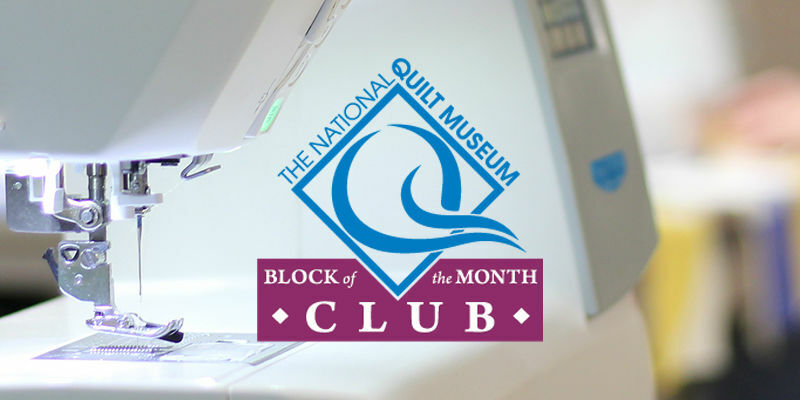 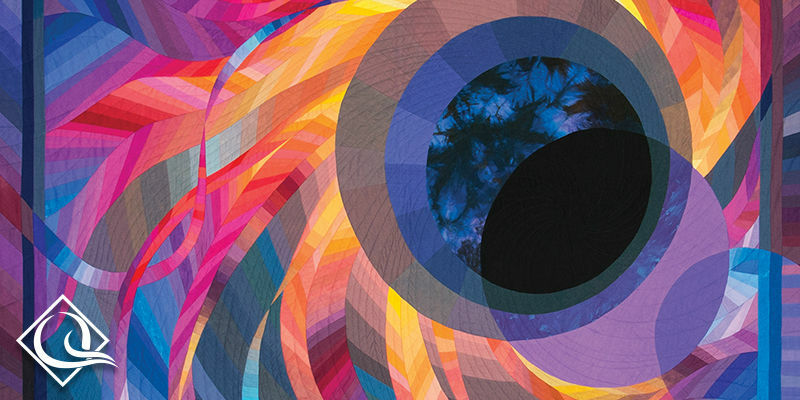 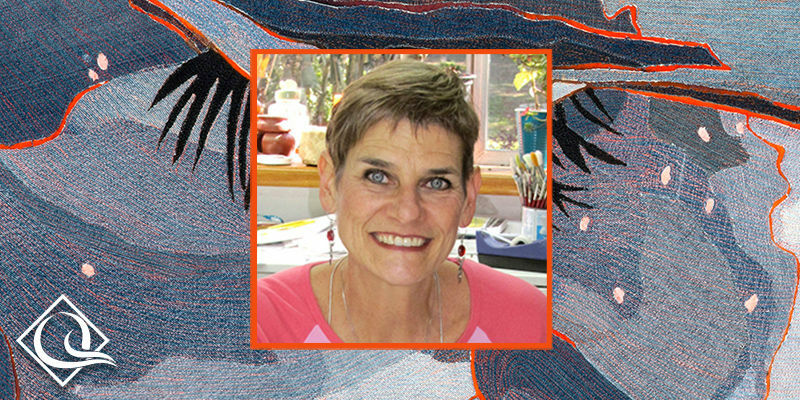 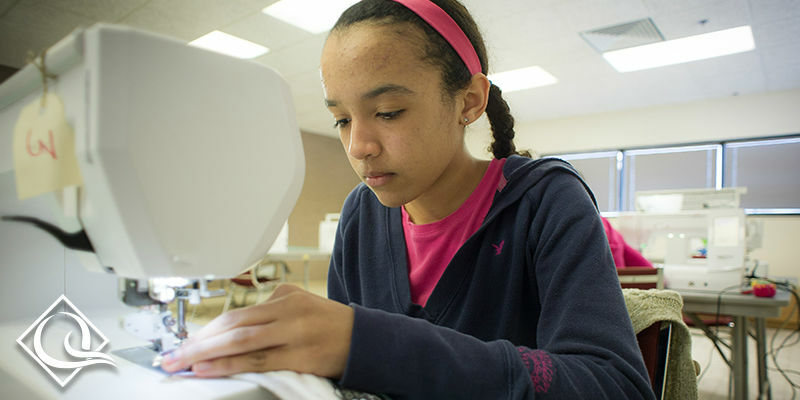 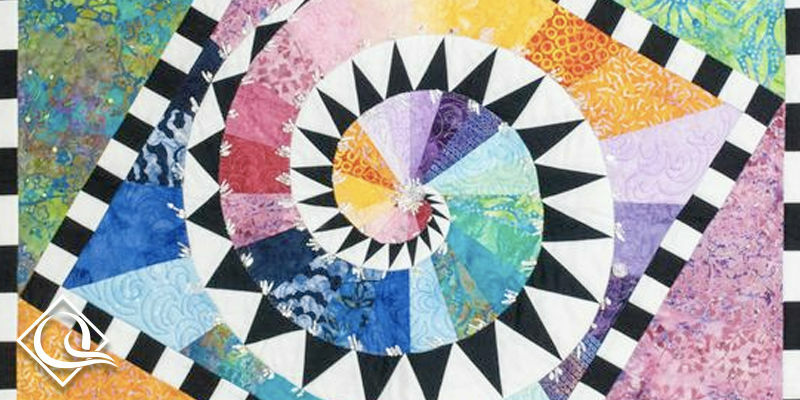 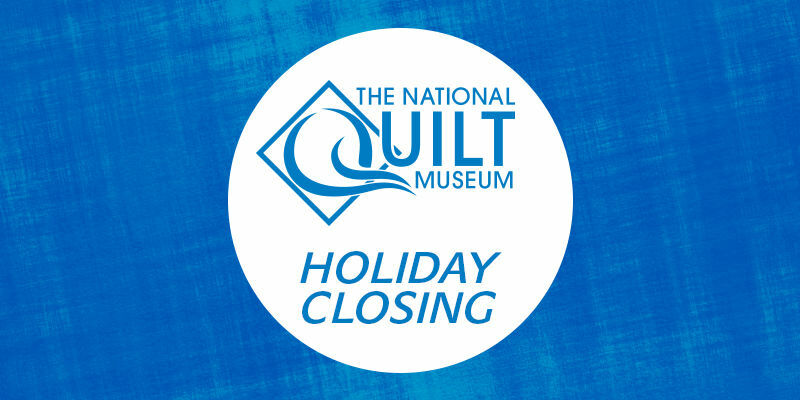 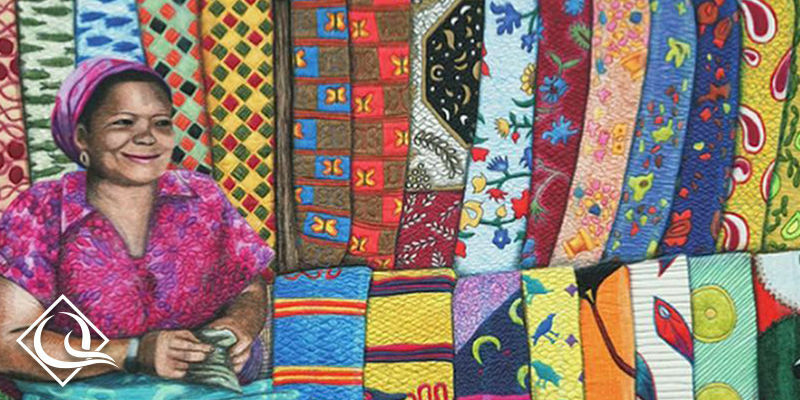 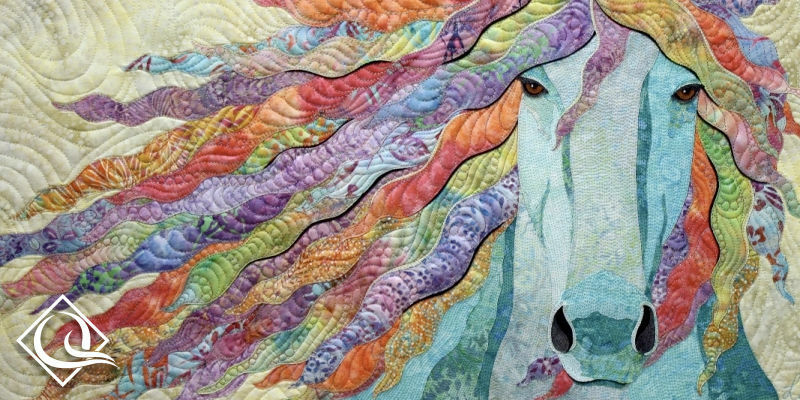 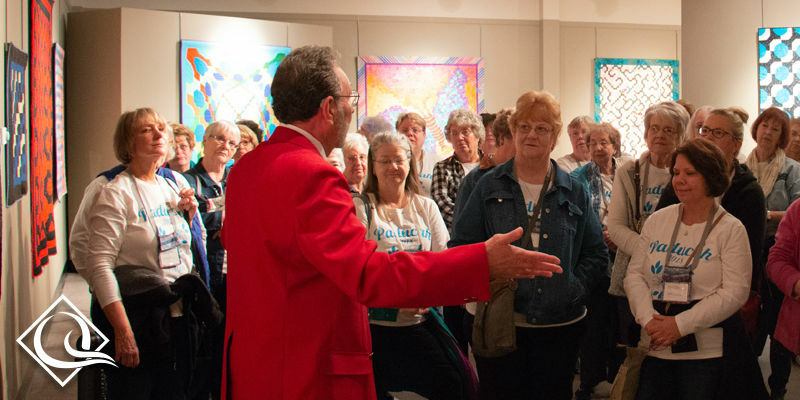 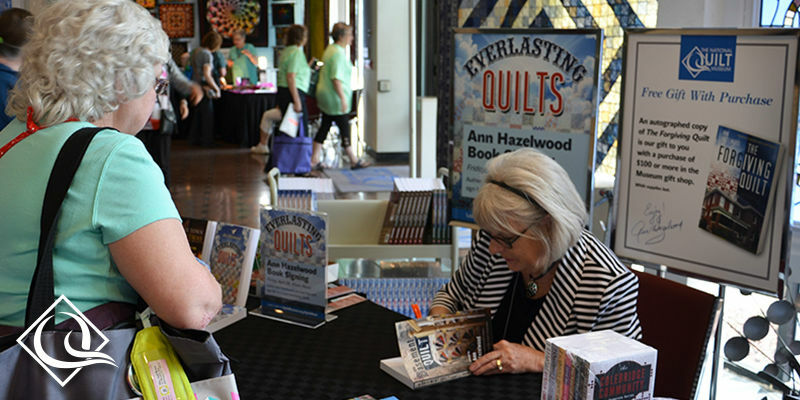 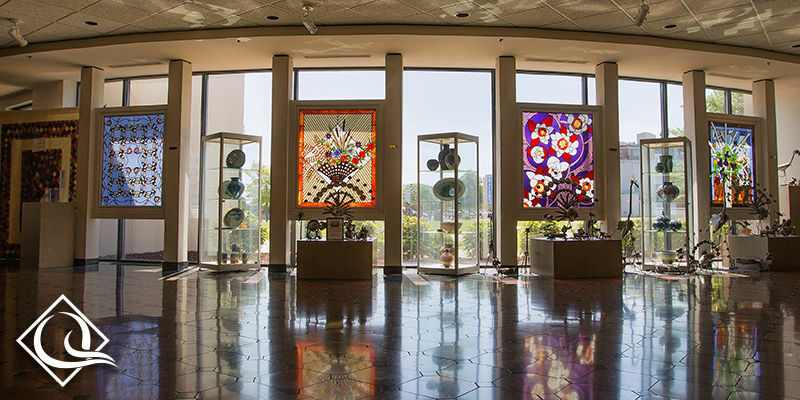 The city is vast and diverse, as are the Manhattan Quilters Guild's members--some are native New Yorkers while others have origins in states across the country and countries across the globe. 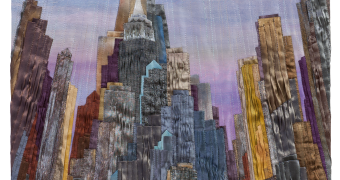 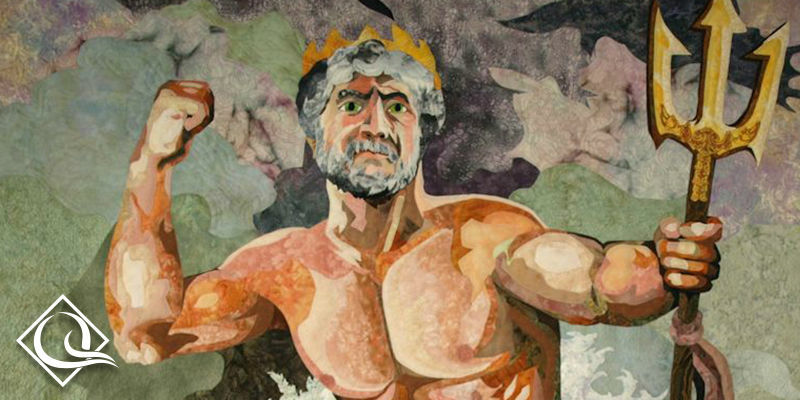 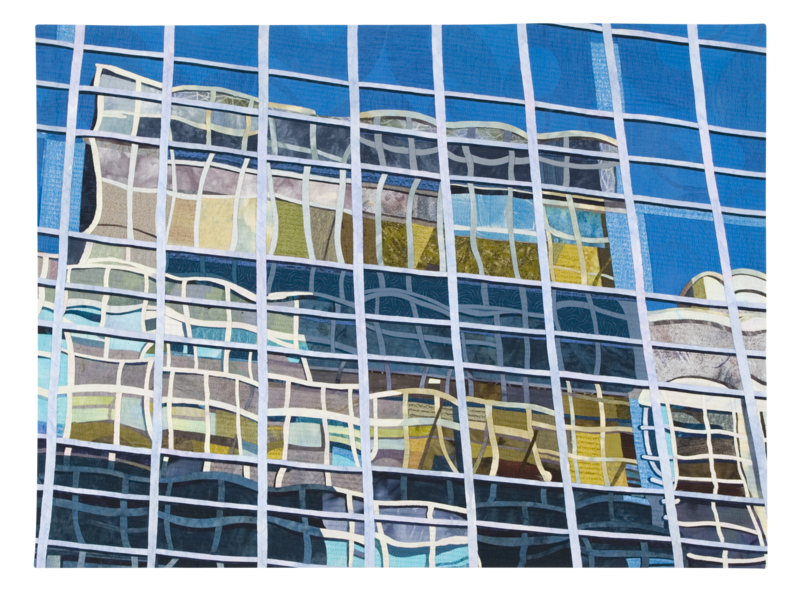 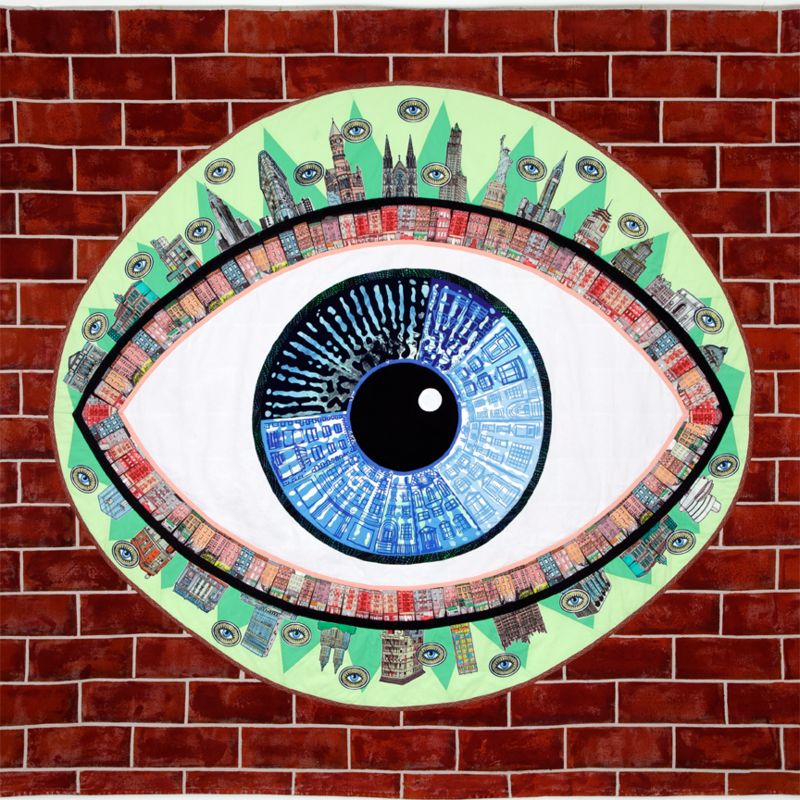 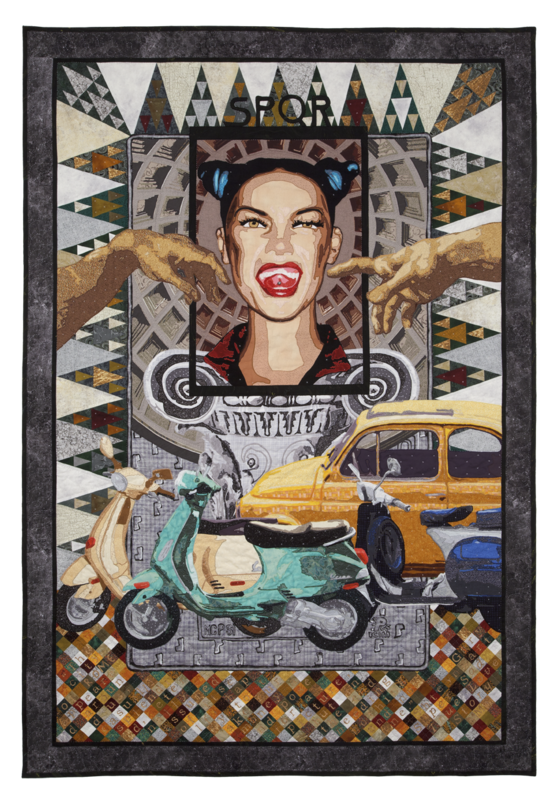 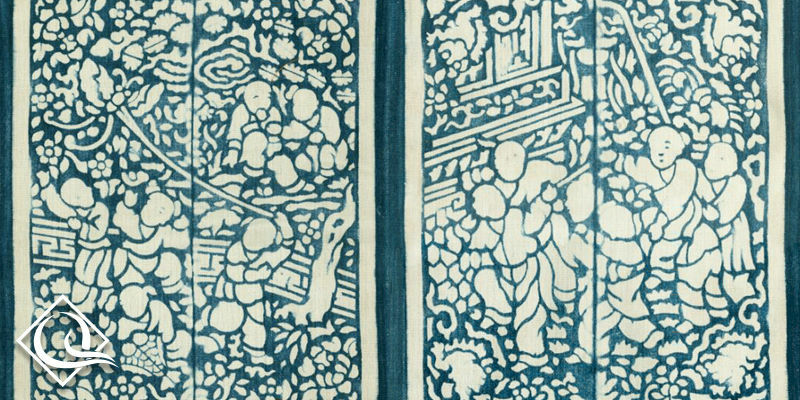 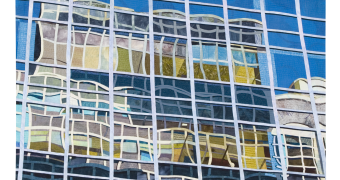 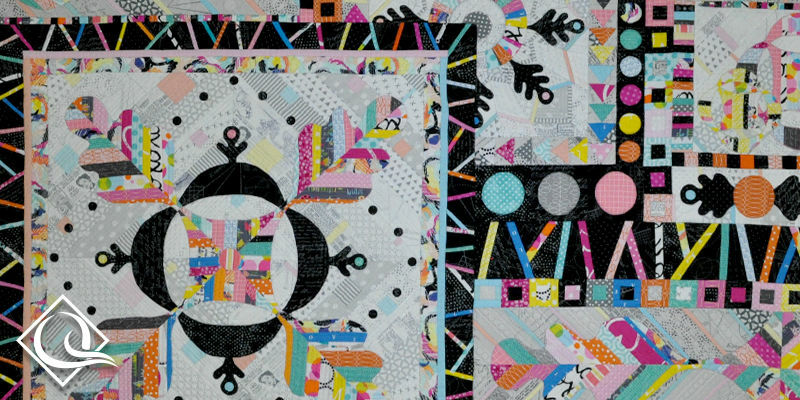 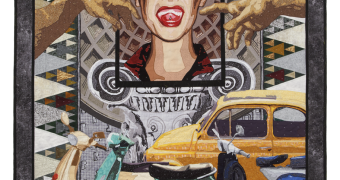 The quilts in this exhibition reflect Guild members' many nationalities, travels, and desires to interpret the complexity of New York City life by depicting its architecture, advertising, graffiti, politics and historic events. 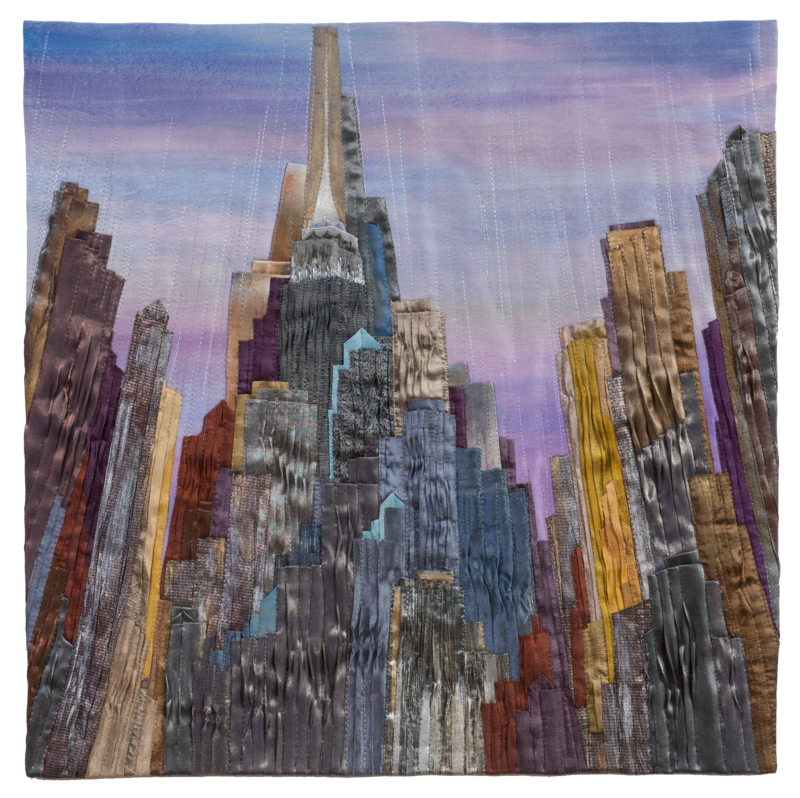 These quilts also illustrate the quiet moments, the harmony of color and form, and the personal space that New Yorkers seek out to complement the constant movement and ever-changing nature of the city.